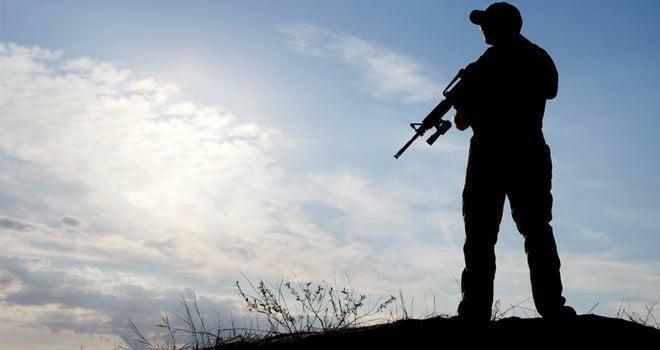 Is the World ready for Private Military Contractors as Peacekeepers? 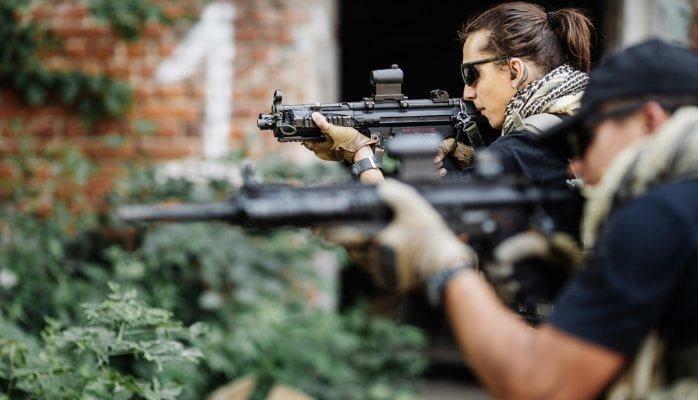 Are private military contractors more cost effective than uniformed personnel? 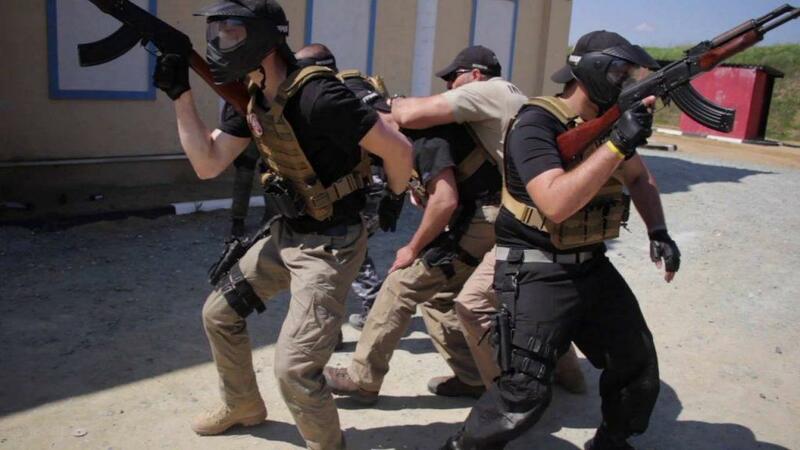 What do Private Military Contractors actually do?